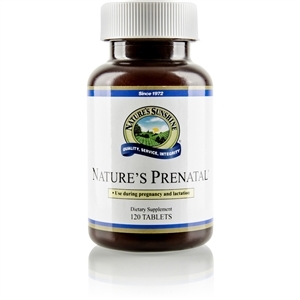 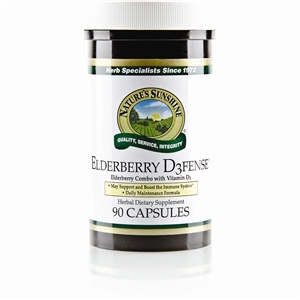 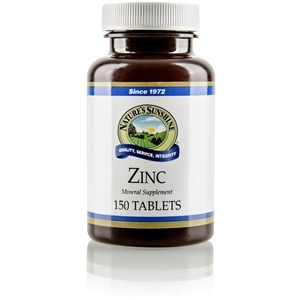 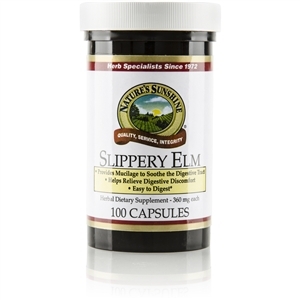  Aids digestion and intestinal function. 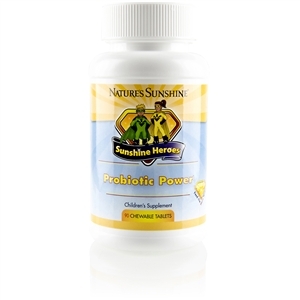 Sunshine Heroes Probiotic Power [Digestive, Intestinal]. 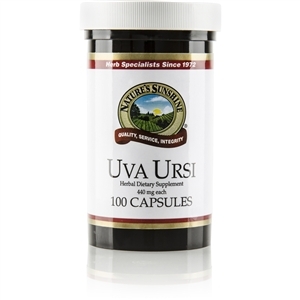 The human body relies on a healthy level of probiotics for numerous functions, including metabolizing foods, absorbing nutrients, and maintaining a proper balance of intestinal flora. 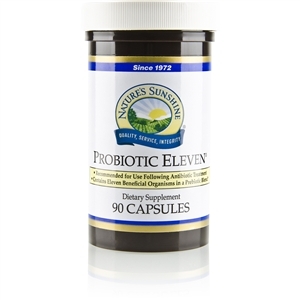 Probiotic microbes have a symbiotic relationship with their human hosts both the probiotics and the humans benefit from their relationship.